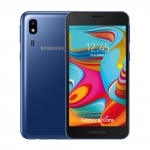 ★★★★★ Average rating of 4 stars by 8 users. 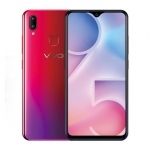 The Vivo Y91C is a smartphone announced in March 26, 2019. 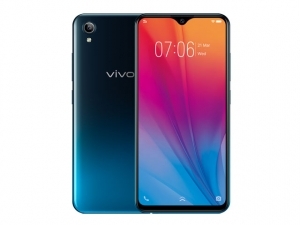 It features a 6.22-inch HD+ display with "halo" notch, 13 Megapixel rear camera and 5 Megapixel selfie camera. 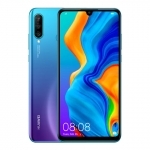 It runs on a 2.0GHz MediaTek Helio P22 chipset with 2GB of RAM and Funtouch OS 4.5 software with a performance enhancing A.I. 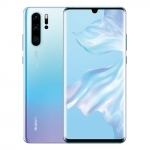 Game Mode. 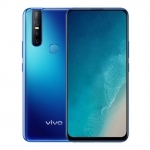 There's also 4G LTE connectivity, 32GB of built-in storage and face unlock. 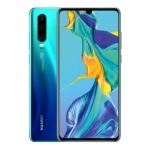 A fairly large 4030mAh battery powers the device. 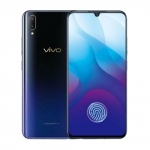 The official price of the Vivo Y91C in the Philippines is ₱6,499.00. 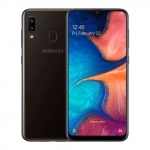 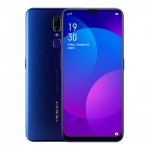 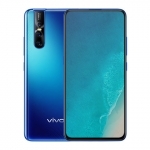 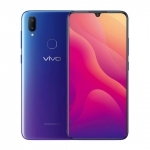 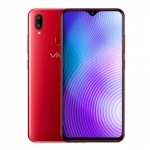 Buy Online Vivo Y91C on Lazada!